Hi friends! I hope you are doing well! 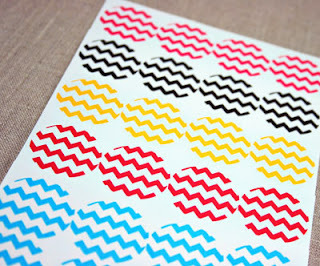 I'm going to skip the small talk today and get right into the post since I know you all are here for the GIVEAWAY! 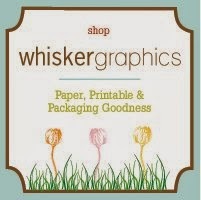 Whisker Graphics is allowing me to giveaway a $15 gift certificate to the Whisker Graphics Store. YAY!!! Who wouldn't want to win that?! For those of you who don't know, I'm the DT Coordinator and Social Media Coordinator over at Whisker Graphics. It's an AMAZING company with a heart of gold! I could not be any happier in my position and I love every single person I get the pleasure of working with. So, what could you buy if you win?! 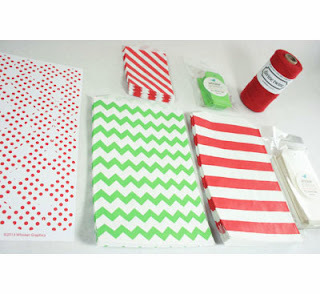 I'm going to post a couple pictures of the new Kits and Kaboodles since they have a bit of everything in them. Sigh... I love these so much! Did you know that I helped create this concept? I love it SO much! Hands down always the bags! How in the heck did I not know you had this job? That is pretty cool! 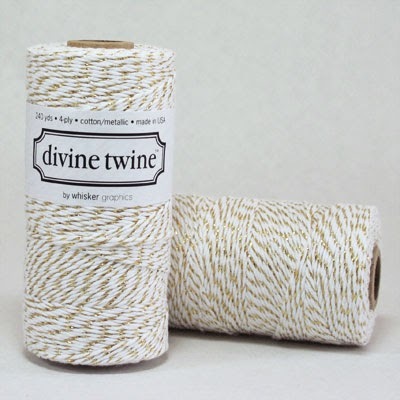 I love the twine! 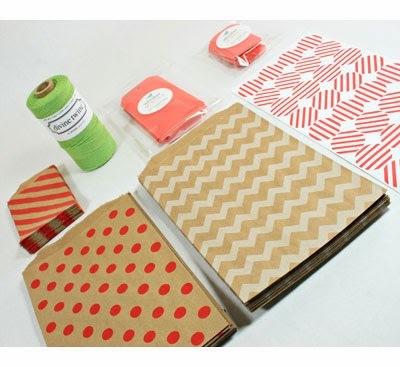 I love all the twine colors available! The metallic one is beautiful! Oh yum!!! I would use it all!!! That metallic twine is lovely! That metallic twine is so cool! Ooh that Metallic Divine Twine is truly divine! Thanks for the chance to win!